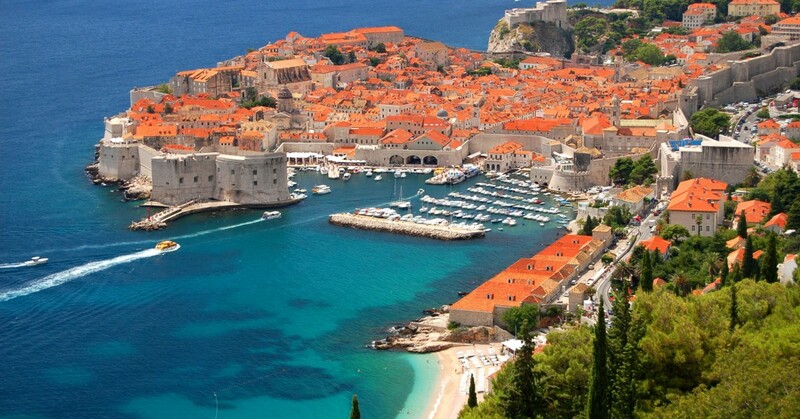 Dubrovnik is an attraction in its own right. This stunning city is bursting with things to see and do, the perfect place to spend the first night of your holiday. The weather is a great pull for Croatia, with low 20’s in May and October and a lovely 30 degrees in summer. The prevailing wind in Croatia is a north westerly, with an average of a force 4 to 6 during the season. A wind to keep an eye out for is, the 'Bora' which is a north easterly that can be a surprise for those who've not checked their forecasts. Please do be aware that unlike Greece, you will be required to pay marina and port fees. These fluctuate depending on the size of the yacht and location, but can be anywhere from £20 to £60 per night. 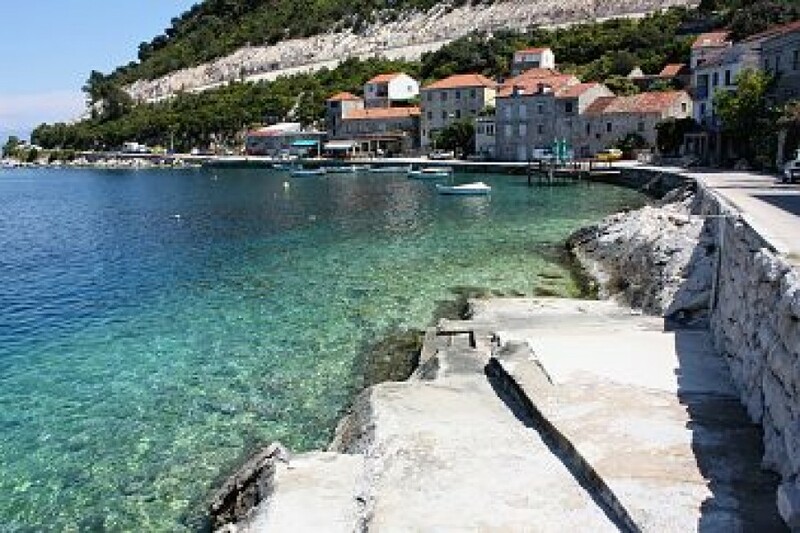 The facilities in Croatia are however in general very good, with showers and shore power widely available. Once you've arrived at the marina and checked-in you will be shown to your yacht by the charter company. A short briefing of the boat will be given and then it's time to unpack, relax and have a drink! Starting in Dubrovnik means on your first night you have the whole city on your doorstep (or stern!). Why not take a stroll around the city walls, a picturesque walk which, when lit at night, is simply stunning. 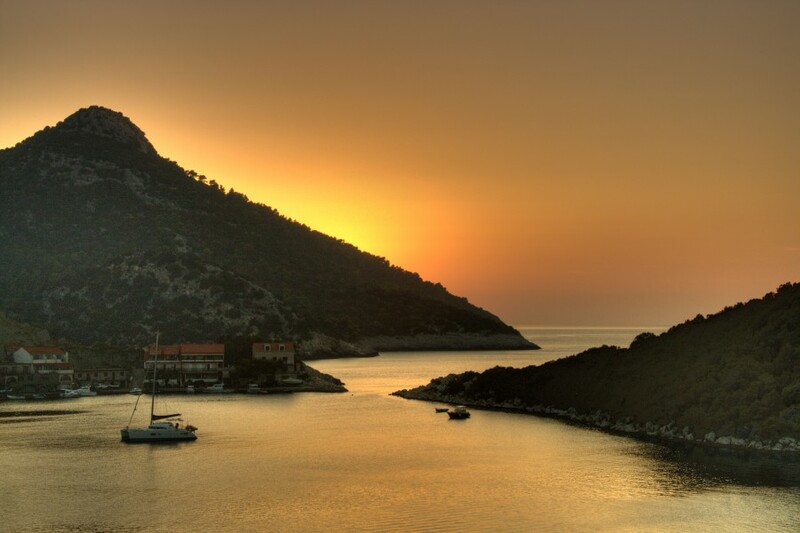 On your first day why not sail over to Sobra on the island of Mljet. This island is nicknamed as the the most 'enchanting' island in the entire Adriatic and also happens to be the greenest of all the Dalmatian islands. The national park here has two scenic inland salt lakes - Veliko and Malo Jerezo. 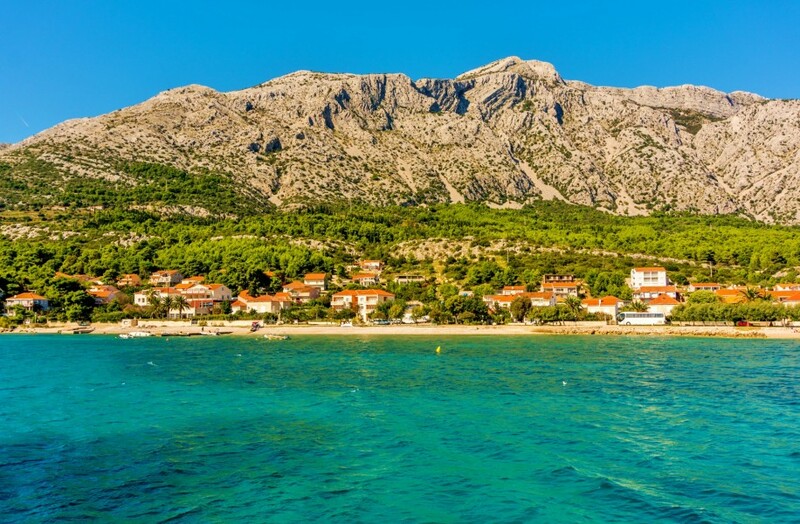 Once you've seen all that Sobra has to offer then why not head north up along the coastline of the Peljesac Peninsula for around 20 miles until you reach Orebic. Orebic has some of the best beaches in the southern Dalmatian islands and its not hard to see why. 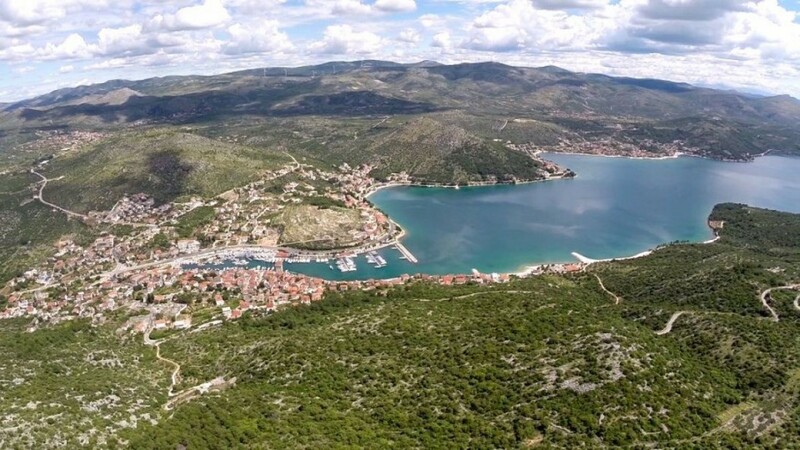 With real sandy beaches surrounded by pine trees and with the island of Korcula only 2.5km away, a perfect lunch stop could be at the base of Mt Ilija, which by the way provides great shelter from the wind. You've seen the magnificent Mt Ilija, now its time for some relaxation. 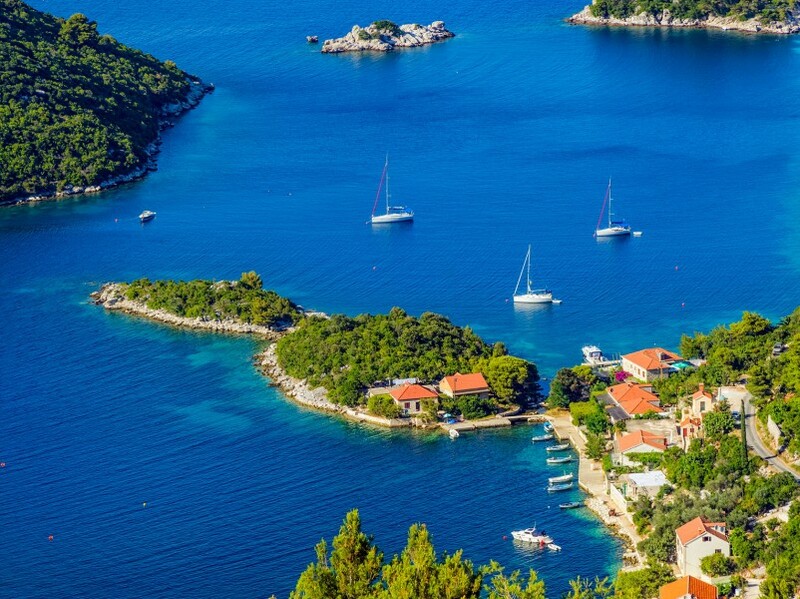 Head over to the island of Lastovo, a peaceful place where you can sit back and relax away from the hubbub of popular tourist spots. The basilica in Uble is certainly an eye catching sight and worth a trip to visit. After this, head east for between 15-20 miles and you'll get to the northern tip of Mljet, but this time stop in Pomena or Polace. Both with fantastic beaches and access to the nearby national park. Furthermore, in Polace you can also try some water sports if you wish. 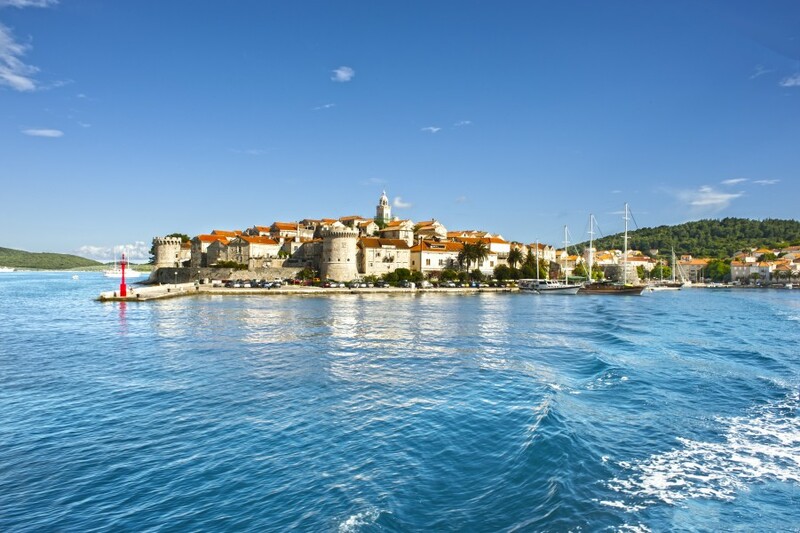 On your last full day of sailing its best to start heading back towards Dubrovnik via Sipan, the largest of the Elaphiti Islands. 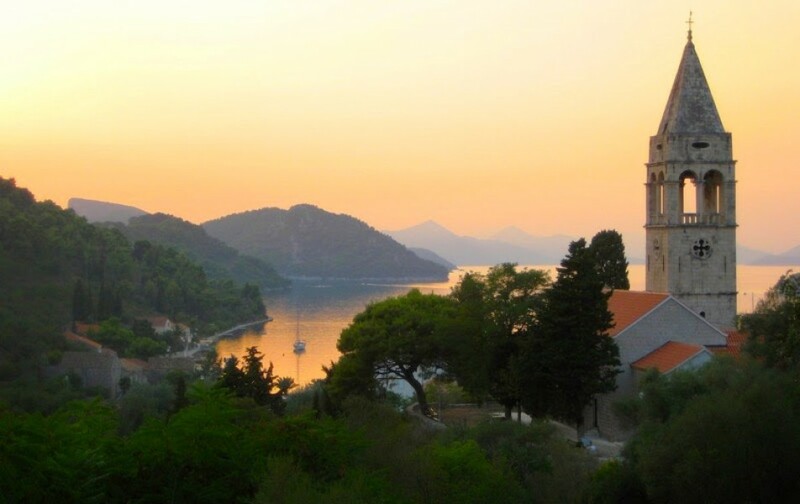 This island was in the past hugely popular with Dubrovnik's wealthiest and we can see why! On your last day you'll usually be expected to arrive back at the base between 4-6pm. Once you're back in the marina and you've packed ready for your flight home the next day why not take advantage on your last night to explore Dubrovnik's winding streets and culinary delights that litter the shore front.